Take a deep breath and plunge into one of the most amazing sports in the world. Freediving is your chance to get wet and experience what breath-hold diving, also known as Apnea, is all about. Once you experience the peace and tranquility of freediving, you'll wonder how you ever lived without. The animals come closer and you'll feel much more connected to the ocean around you. Signing up for a Freediving Level 1 course is a great way to get the access to the oceans and lakes on one breath. 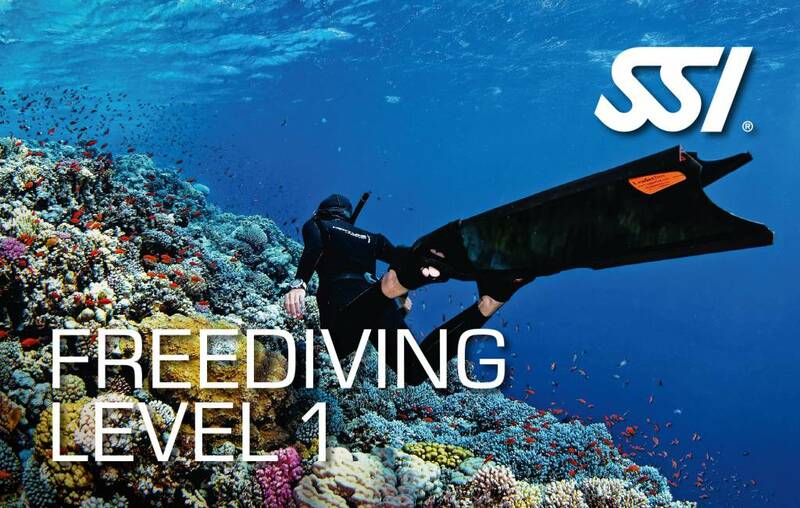 Our Level 1 Freediving program provides you with the training and knowledge required to safely freedive with a buddy in open water environments to depths of 20 meters.